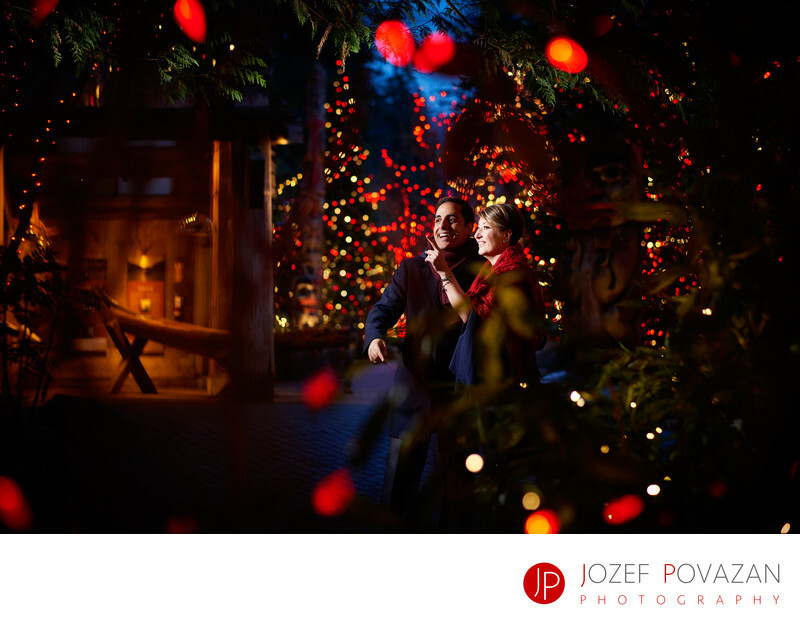 Capilano Suspension Bridge canyon lights engagement - Best Vancouver wedding photographer Jozef Povazan Photography studio. Location: Capilano Road, North Vancouver, BC. Keywords: Capilano Suspension Bridge canyon lights engagement (3), Vancouver engagement (30).